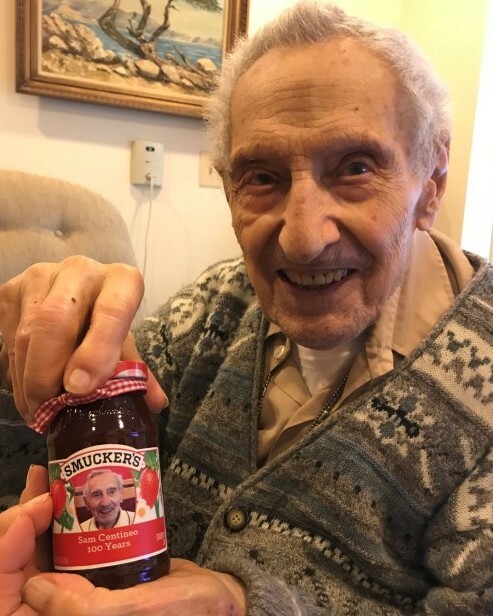 Sam J Centineo, originally of Hoboken, NJ and Falls Church, VA passed away peacefully on January 25, 2019. Son of the late Gaetano and Angelina, husband of his late, beloved Marianne, brother to the late Etta, uncle to the late Carol Ann McGuire, Sam was a beloved figure to his family. He was a WWII Veteran and Purple Heart recipient, serving in Italy and France. His spirit and love of life will never be forgotten by those who were close to him. "Uncle Sam" has left behind his great niece, Valerie and her husband Scott, his great niece Kelly and her husband Brian and kids Brian, Kyle and Travis, his great nephew Thomas and his wife Amanda and kids Mackenzie, Riley and Madison, and a treasured friend Carol and her husband John.